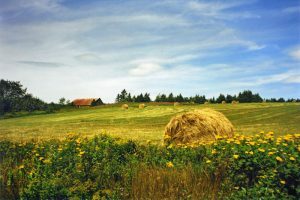 Charles Huckins is a photographer; Cecelia Barton is a painter and Denise Munns is a quilter. 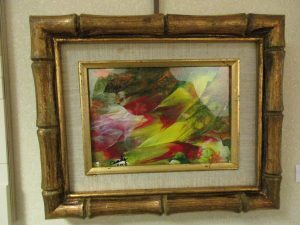 The three Rappahannock Westminster-Canterbury residents are among those displaying their work in RWC’s February art exhibition along with a special showing of late Alzheimer’s patients’ artwork. 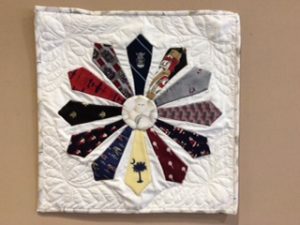 Munns will show three quilts in the February show – a winter American flag with snowflakes instead of stars; a small, fun quilt; and one called “Dad’s ties,” that she made as a wall hanging of favorite ties after her father-in-law passed away. 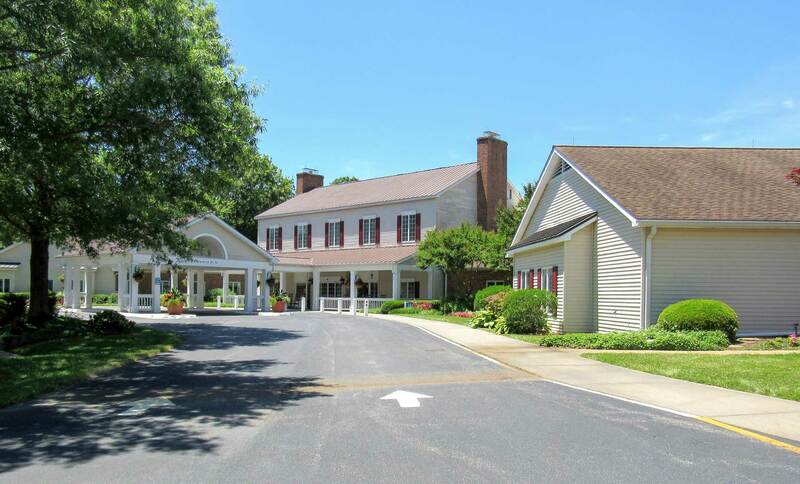 Residents and community members are invited to view residents’ work as well as the Alzheimer’s patients’ tribute at the exhibition 9 a.m. – 5 p.m. daily throughout February in Rappahannock Westminster-Canterbury’s Gallery Hall.